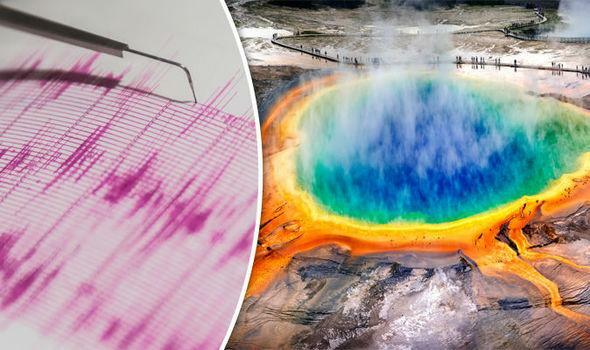 Concern is rising because the coming snow melt coincides with unusually active seismic activity around the Yellowstone Caldera, one of the world’s super-volcanos. The slurry construction of the dam inclines it to liquification when the ground shakes. 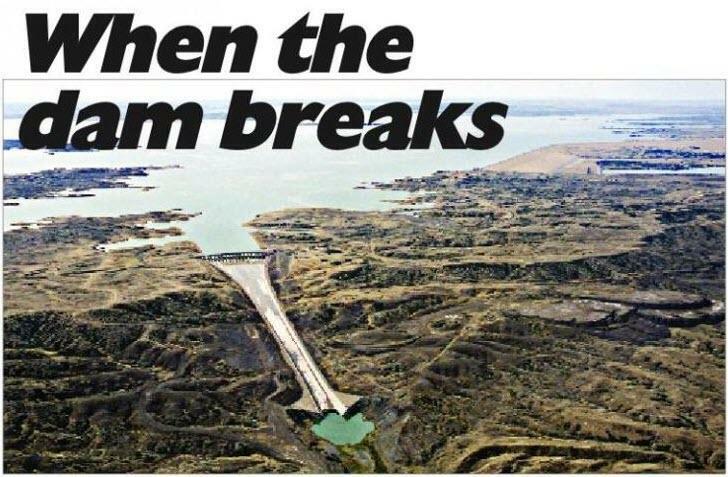 Failure of the Fort Peck dam would send the equivalent of a whole year’s flow of the Missouri River downstream in one release that could potentially wash away the other five downstream dams in the Missouri River Mainstem Reservoir System, along with every bridge from Montana to St. Louis, an unimaginable amount of farm and town infrastructure, and several nuclear power installations. 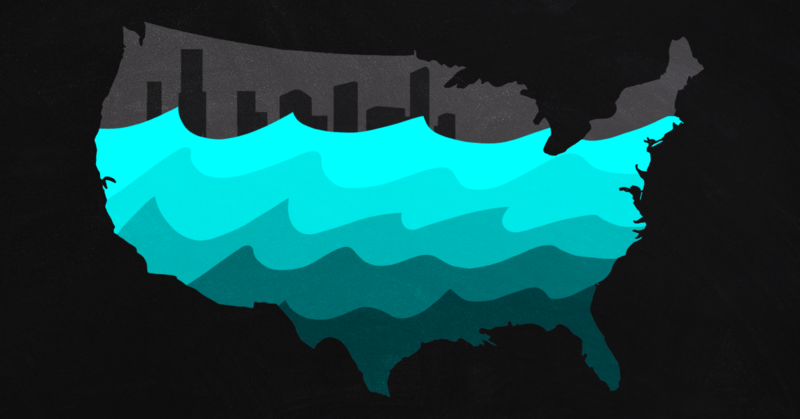 It would be the greatest national disaster in US history. Just sayin’.